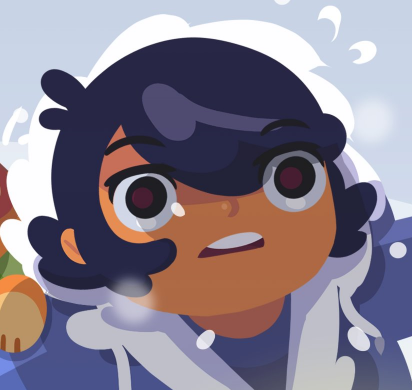 Full Metal Furies is Out Now! 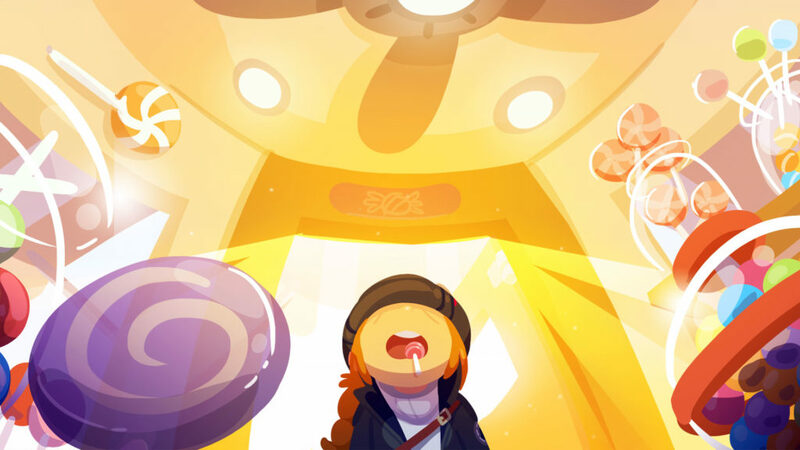 The launch of FMF is just around the corner, so we’re posting our final comic. And just in time, too! With three days left until launch, we’re releasing our final video that delves into the world of FMF. In many brawlers, combat ends up on invisible horizontal lines. For Full Metal Furies, we designed a custom combat system to open up the vertical space too. This allows both you and the enemies to take advantage of the whole playing field. 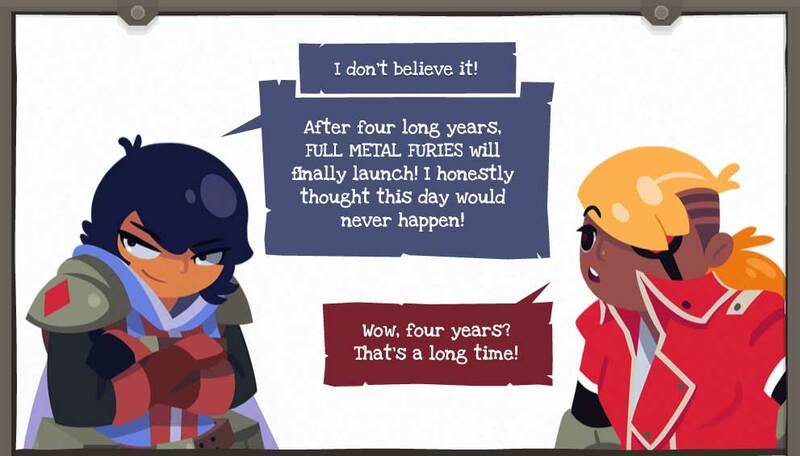 We’re counting down the days to the release of Full Metal Furies. Today we talk about HUDs and how we make it easy for players to always know what’s going on in a fight. All the info you need is around the players and enemies, so your eyes don’t need to dart to a corner of the screen. And, indicators let you know who an enemy is targeting, so players are always given a fair chance to react.